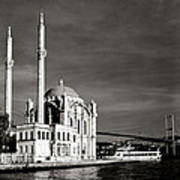 There are no comments for The Ortakoy Mosque. Click here to post the first comment. 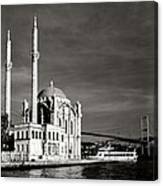 Black And White Travel Photography Istanbul in Turkey in the Middle East. 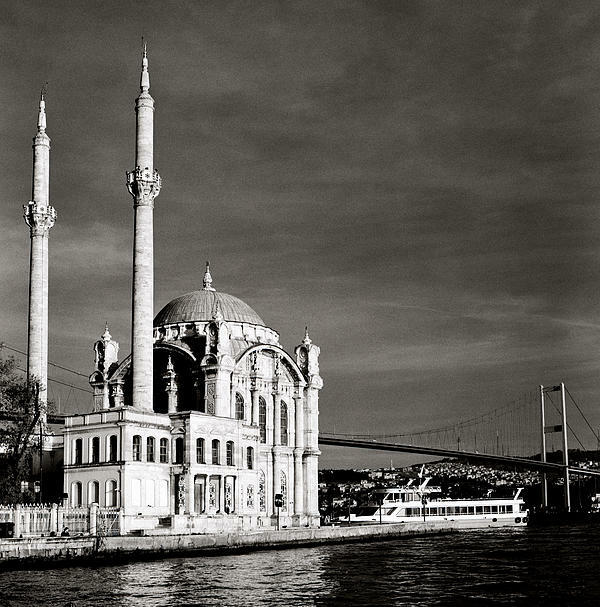 I spent a pleasant evening watching the sunset at the beautiful Ortakoy Mosque in Istanbul. 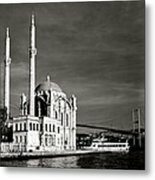 If you like my black and white photography or find it interesting I would appreciate it very much if you would follow me here on Fine Art America.